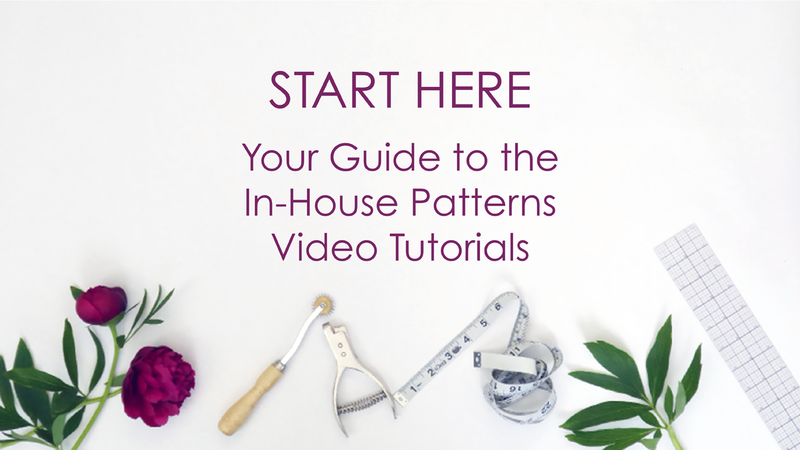 I teach experienced sewers and budding pattern makers how to make and adjust patterns for fit and style. 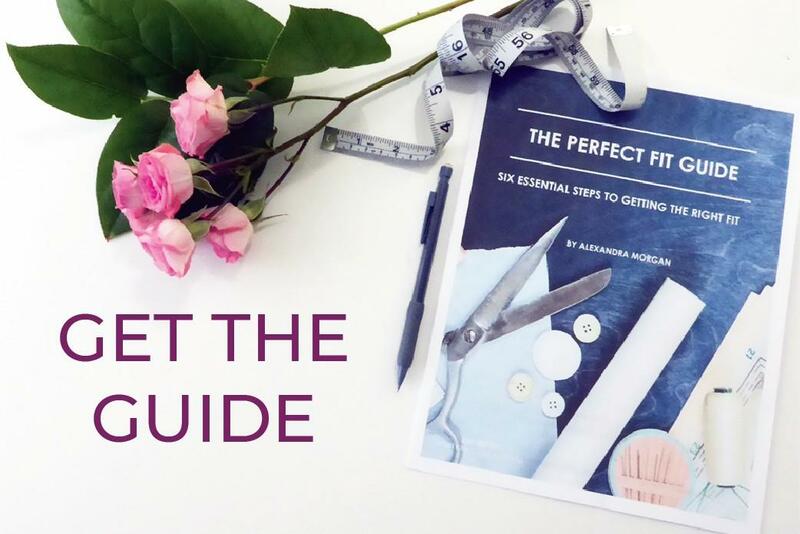 I've got in-person workshops and online courses that will teach you how to fit and make you fall in love with sewing again. "Alexandra is organized and very well prepared. She is thoughtful and generous, clear and concise, offers lots of encouragement and is so knowledgeable. She has a generous spirit that encourages and inspires her students. I now have a muslin that fits!" " Alexandra is very organized, generous with her knowledge and has a calm manner in the face of constant questions. 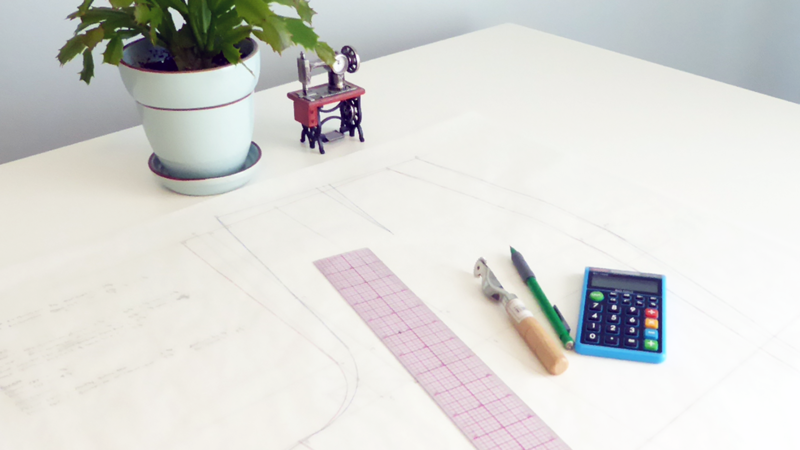 [She provides] a realistic interpretation of industry experience for the home sewist. I had a good feeling about the course right from the start, the student interface on the website is comprehensive and reassuring, you know the instructor is organized, and that the workshop itself will be. I think it's very good value for the money. I would be happy to pay more given the quality, the great location, lunch and beverages." 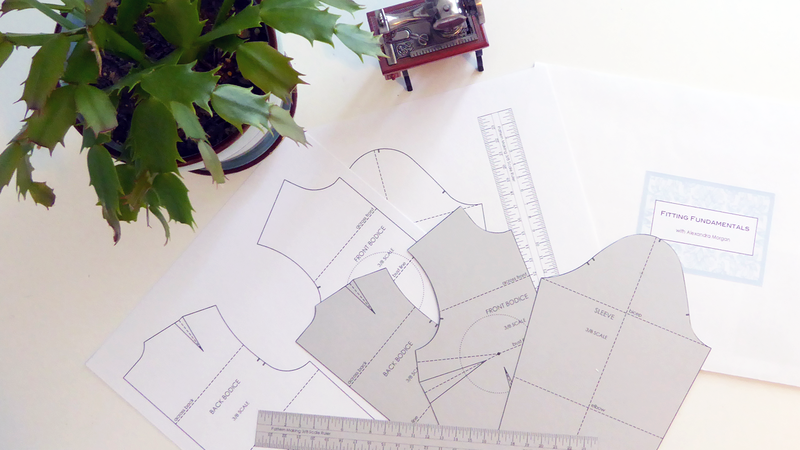 "Alexandra has incredible knowledge, is very passionate about fitting, and spends a lot of time with each participant to ensure they are going home with a successfully fitted pattern." "Alexandra combines in-depth knowledge with exemplary problem-solving ability. She has a wonderfully calm demeanour and understands that people have different learning styles. She was never judgmental and was always ready to explain a problem/solution in a different way if a student didn't understand it the first time." "Alexandra has a depth of knowledge in the fashion and design industry that is invaluable. 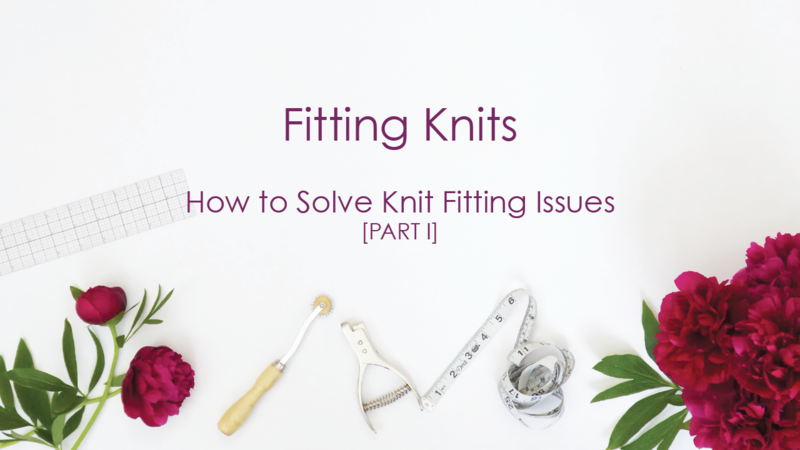 She brought her knowledge of fashion history into play when we talked about structure and she shared 'insider tips' on how patterns are structured and how the professionals sew certain elements. I learned the order of operations; which measurements to use when choosing a pattern and the most valuable comparisons to make between personal measurements and the pattern. The workshop was fantastic - I loved the content and the ability to ask complex questions." "Alexandra is super knowledgeable and is able to present the information (and it is a lot!) in an organized and logical way. She is good at staying on topic. She has a sense of humour, remains calm and she really knows her stuff!" "Alexandra's knowledge and experience makes the workshop so informative and helpful. She explains why specific things are done and gives alternatives for different situations. She is patient, slows down when necessary and answers questions as they come up. The lunch provided is great and the workspace is super with plenty of room to work. 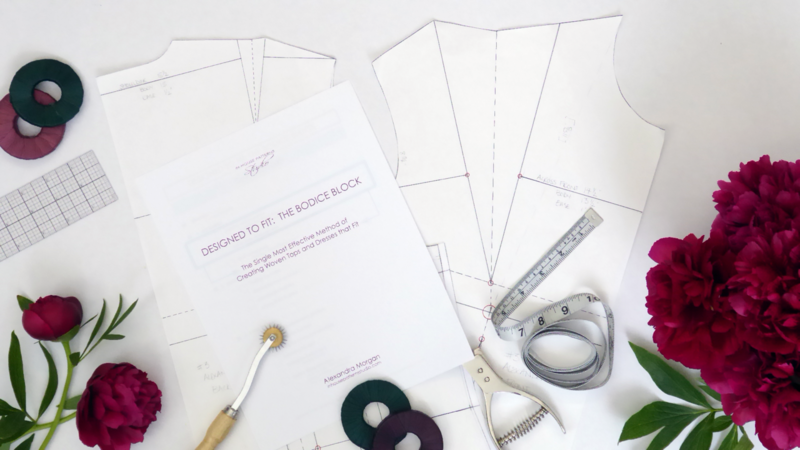 Watching the flat pattern construction for a three dimensional garment was helpful in learning how to use the bodice block to actually make a garment." "I had given up on attending workshops for two reasons: the pace was often too fast and there were too many participants. This workshop had none of those issues and I will keep and eye out for other workshops by Alexandra. 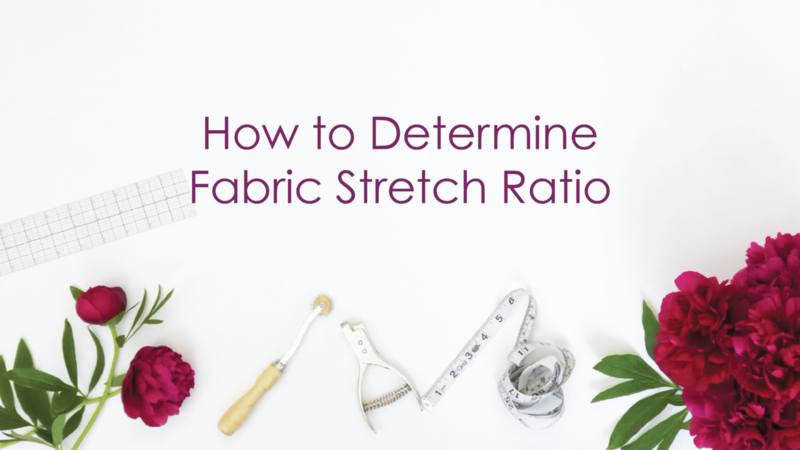 As we progressed [through the workshop], I learned crotch adjustments that were never covered in other pattern fitting classes and felt that there were other areas of accomplishment along the way." "This workshop produced the most successful fitting pant blocks of any class I have taken. It was very hands on with clear instructions and illustrations. The class size is small with lots of personal attention."